Wonder what some of the benefits of springtime moves are? Winter is finally over so now is the best time to move into a new house! Besides the occasional rain, the Spring season is the perfect moving season to relocate your family and your belongings as temperatures in Michigan are just right. There are also many benefits to moving in the Spring. Fewer people move in the Spring than in the Summer. This means that our schedule is mostly open for your convenience. Moving is more comfortable in the Spring because of the temperature. Winter is too cold, Summer is too hot, Spring is just right! Spring is one of the best seasons to sell your house. A lot of people like to buy houses during the Spring season so they can be settled in by the time Summer comes. If you have kids, moving in the Spring is the easiest time. There are a lot of school breaks in the Spring that they can use to integrate themselves into the new house and perhaps get ready for a new school. Not to mention, with the kids home, you will have an extra set of hands for unpacking. Want to move around Easter? We are moving people around Easter all the time. So, if you are interested in moving over the holiday weekend, get a free quote and contact us today! And don’t forget to book your move this April. 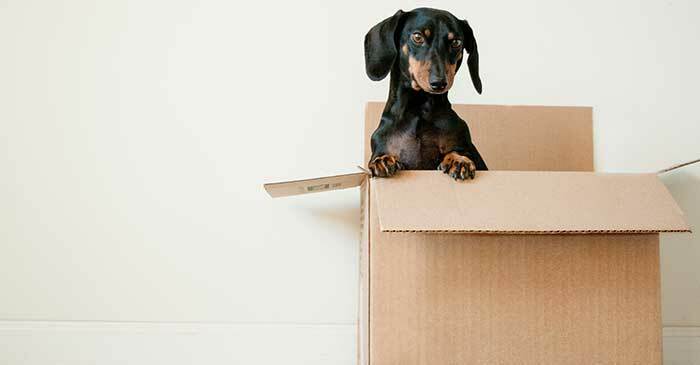 For the rest of the month, when you book a move, you will get $50 in free boxes to assist you with your move! Don’t miss your chance to make your move easier with free boxes! We move people in and around Livonia, Canton, Plymouth, and other local cities. For more information to make moving easier, visit our tips page. Make it easier on yourself! Looking for a great time for the full family? Come on over to The Michigan Renaissance Festival! From the amazing acts to the distinguishing food, there is bound to be something for everyone in your family. Whether it be shopping, eating eccentric foods, watching and participating in special events, or even just dressing up in medieval attire, your day will be filled with fun! There are so many fun things to do here. Interested in shopping? There are so many one-of-a-kind shops to browse in with your family. Shop for handmade jewelry and then look for some matching fantasy apparel! From the caricature and portrait stands to the leather works shop, there is a bit of everything for everyone! Wondering what other stores are in the marketplace? Check it out here. 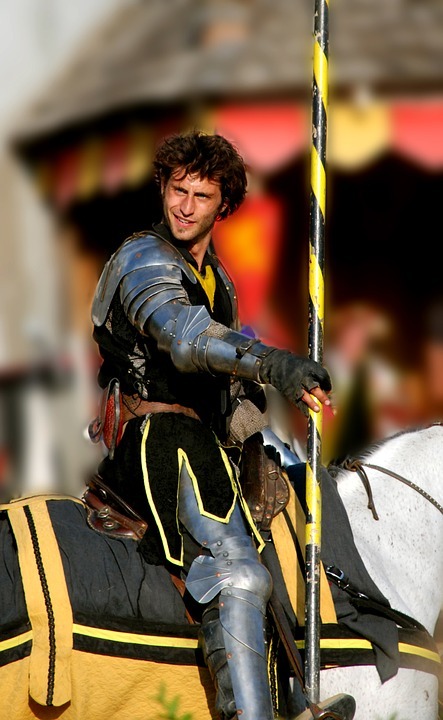 If you’re an adventurous eater, then the annual Michigan Renaissance Festival will probably be your favorite place! There’s very unique food that you can only find here. This includes; Turkey Drumsticks, Scotch Eggs, Cheesecake on a Stick, Spicy Maple Bacon on a Stick, and much more! Embrace your medieval heritage and pig-out at one of the food stands present throughout the festival! Along with the medieval shops and food are the special events and acts. People from all over the country come to The Michigan Renaissance Festival to watch the horse jousting events, attend the Masque Ball, Compete in the archery competitions, and drink all you can in the Pig N’ Swig. There is nothing boring about walking through the well-known Hawk Walk and then to the Feast of Fantasy Buffet. 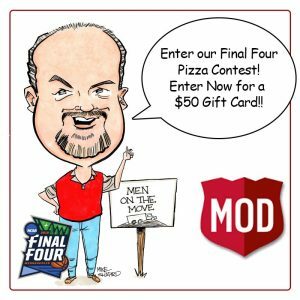 If you are interested in getting two free tickets, enter the contest run by Men On The Move! You can enter through their Facebook page through this link. Also, feel free to contact us for more information. We can’t wait to hear from you! Are you looking to get a free moving quote for your house or business? There are several different types of quotes that you can receive. These include; residential, long distance, out of state, and commercial quotes. Prices fluctuate between the types of move you are making. Because of this, it is important to be accurate with the information submitted when you request a quote. Residential quotes include any residence, whether it be a house, apartment, or condo. 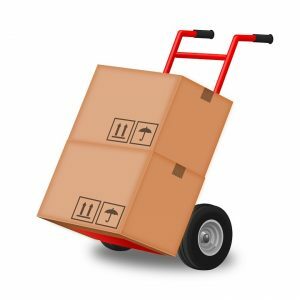 Here at Men On The Move, we will help you move as easily as possible. We know how stressful moving can be. 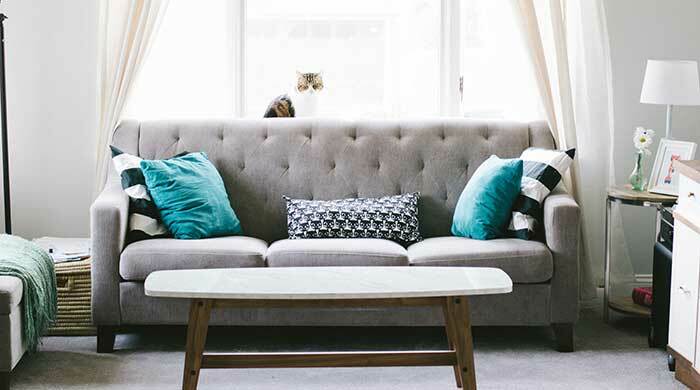 If you are looking for a residential moving quote, fill out this form and list the number of items that you have in your household. Are you moving far away from your current home? If you are moving over 40 miles away, use our long distance quote form for a more accurate quote. Try to be as accurate as possible when listing your items, the more accurate you are, the more accurate the quote will be. If you are moving out of state, you have enough on your plate. So, if you go through Men On The Move, we will respond promptly with a free quote that is as accurate as possible. Fill out this form by listing the number of items that you have in your household, and then hit the submit button. We know how hard it can be to move your business. You have to move heavy-duty equipment in a short amount of time. But with Men On The Move, we will provide free commercial moving quotes for moving your business. Just fill out the form! Also, E-mail, Move To and Move Date is required for a response to your request for a quote. Currently, your move must originate in Wayne, Oakland, Macomb, Livingston, Washtenaw or Monroe County Michigan. Are you or someone in your family going to college? Trust us, we know how hard it is when back to school time arrives. But here at Men On The Move, we will move your family member into his or her dorm for the best price! If you have any questions, feel free to contact us and we will answer your concerns to the best of our ability.